Styleite is a website that brings its readers the freshest fashion and culture content, along with breaking news and unique industry insights. The website also has some great Style Sheets, as well as an interactive photo community and a Power Grid that ranks the relevance of industry professionals in real time. Attracting almost a million readers each month, Styleite is a fantastic resource for everything fashion, beauty and lifestyle related. 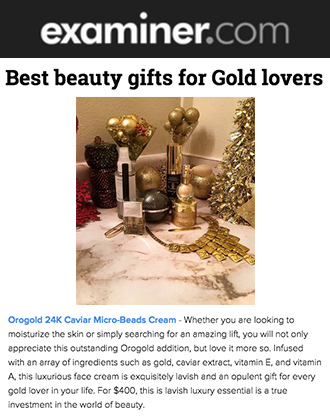 The Beauty section of Styleite features everything from makeup tutorials to product reviews to in-depth interviews, and OROGOLD is delighted to see that one of our products has made it onto the website. The article is titled “The Most Luxurious Pampering Products You Totally Deserve to Treat Yourself With”, and lists the top luxurious beauty and skin care products for when you want to indulge. 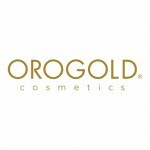 Among the great products that have been featured is the OROGOLD 24K Dark Circle Eye Solution, showcased with a large product photo, the retail price, and a link to our website. The editor briefly states why this is an ideal product to pamper yourself with, “because it works, you’re tired and there’s 24K gold from Italy in there”. 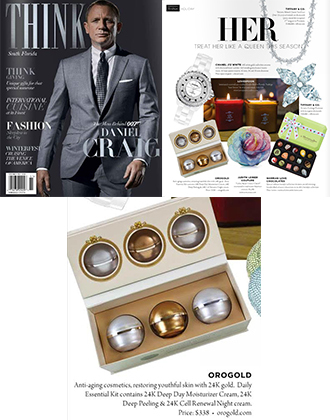 The editor also mentions how much she loves the packaging, with the glittery gold box adding a touch of sparkle. 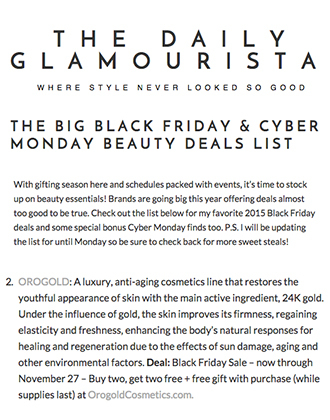 OROGOLD would like to thank Styleite for mentioning the 24K Dark Circle Eye Solution and the ways in which it can benefit the skin. The skin around the eyes is much more sensitive than that of the rest of the face, meaning that it needs products that can provide it with extra care. If you have been finding that the dark circles under your eyes are becoming more prominent, do pop in to your nearest OROGOLD store to give the 24K Dark Circle Eye Solution a try.